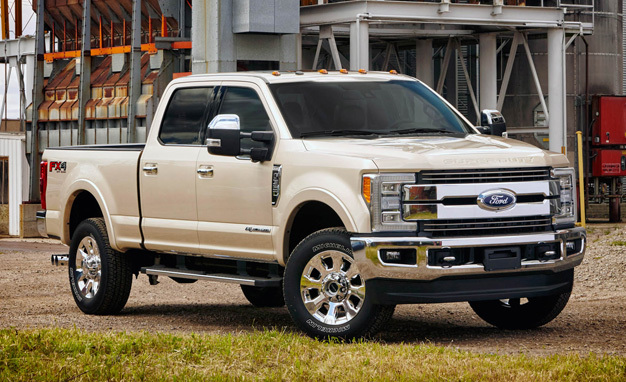 August 2017 is the first month since October 2016 that the top-selling Ford F-Series sold less vehicles than in the equivalent month the year before. Sales are still healthily ahead of 2016’s total to the end of August, but even with one extra selling day than last year, the F-Series sold 1% less than in August 2016. Despite that minor blip for the F-Series, sales of pickups are still up 20.4% on last August, with the Ram Pickup, the GMC Sierra and the Chevrolet Silverado all posting substantial growth on August 2016. The Toyota Corolla has recovered somewhat after almost falling out of the top-10 in July. August sees it restored to 6th place, ahead of the RAV4 in YTD terms though still selling over 100 fewer than its SUV stablemate in August. Meanwhile the Ford Escape fell out of the top-10 in August, slotting in below the Honda CR-V in eleventh on our Canadian rankings for the month. This despite the Ford exhibiting growth over the course of the year so far – its 5.7% increase is overshadowed by the Honda’s 9.3% YTD.